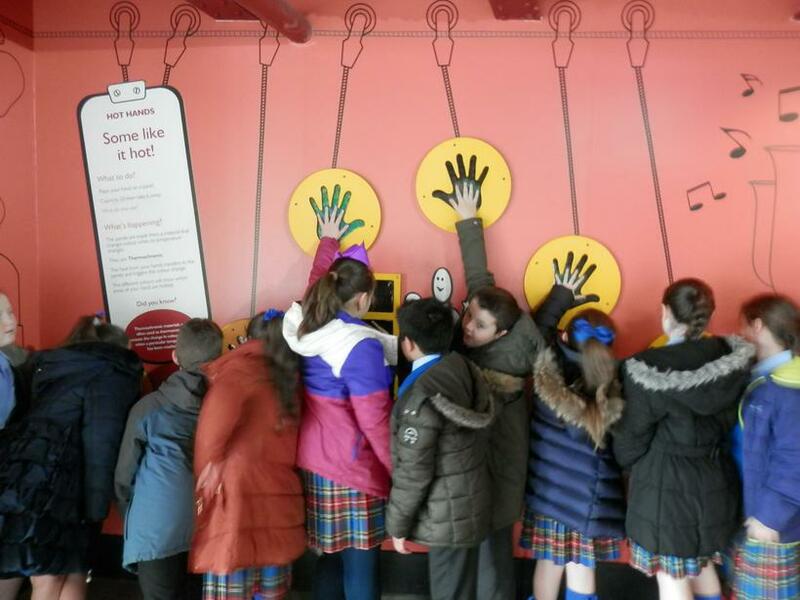 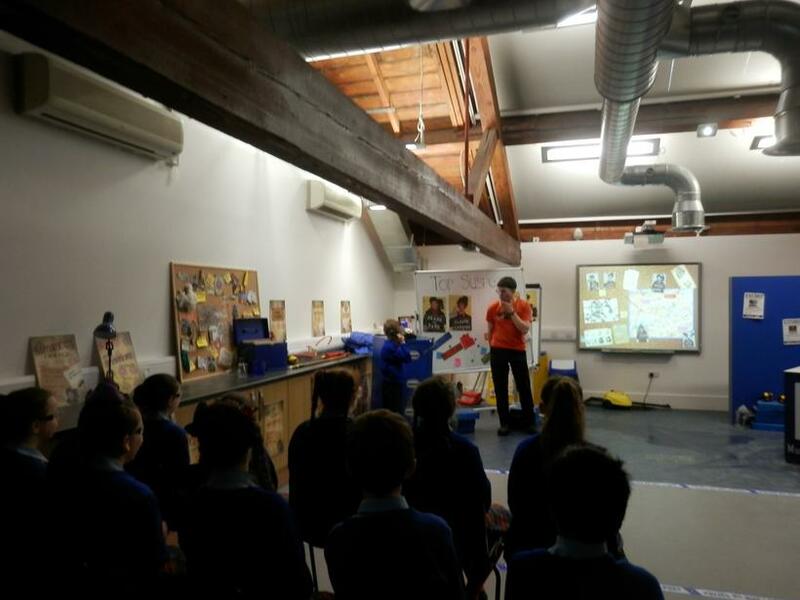 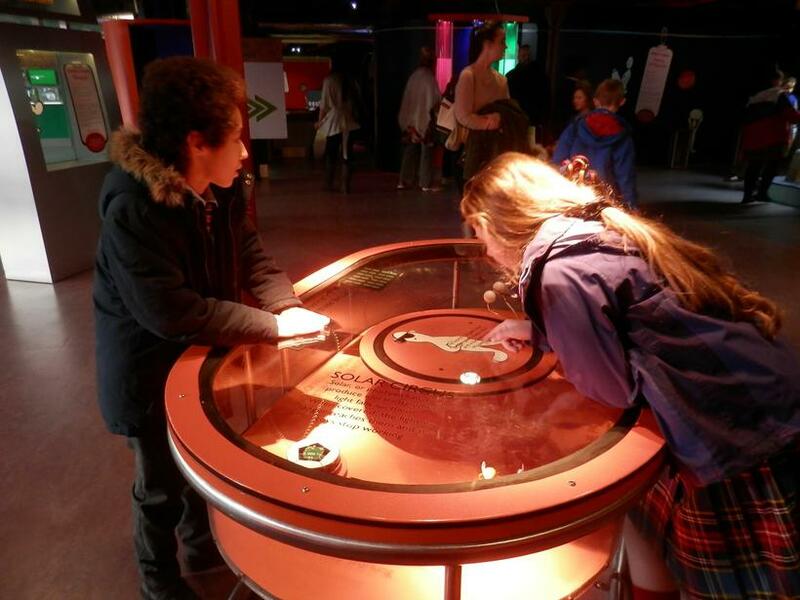 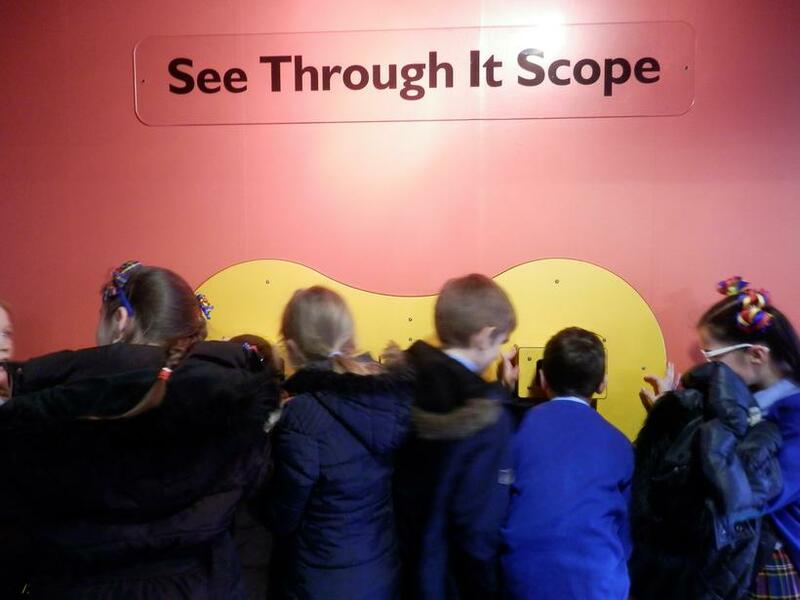 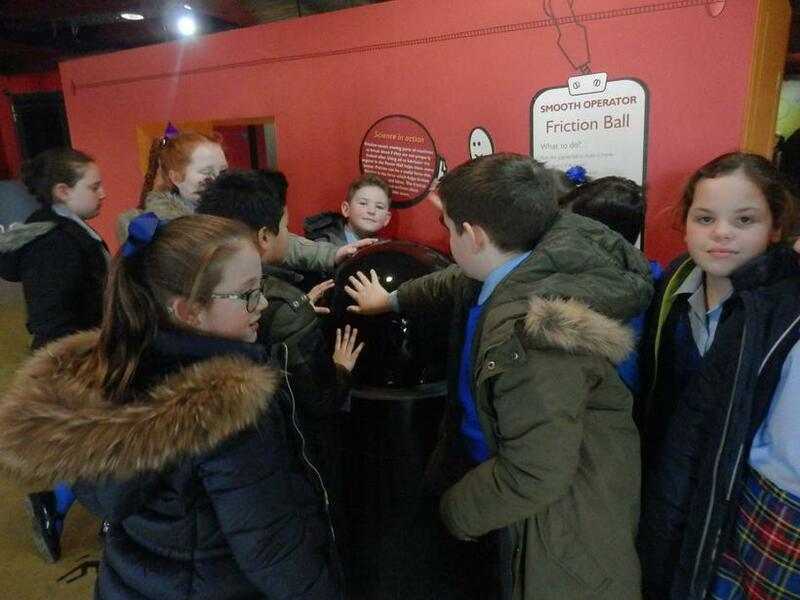 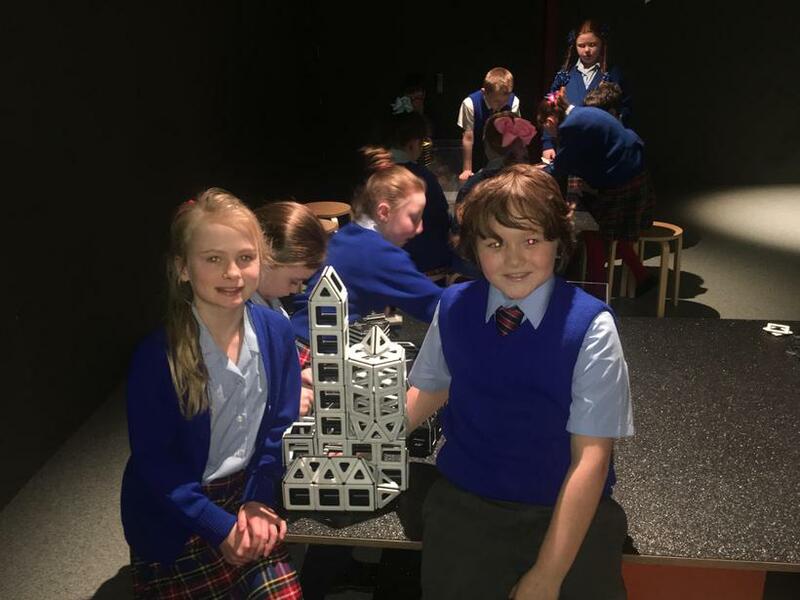 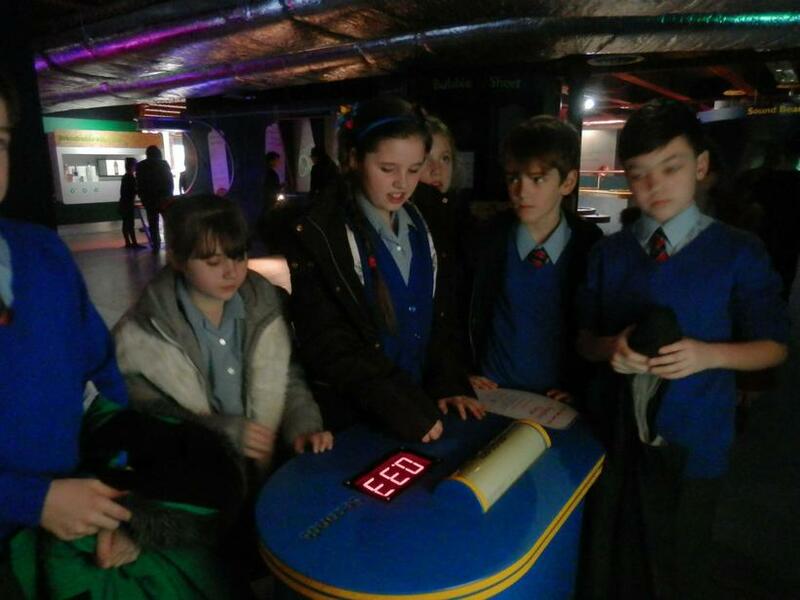 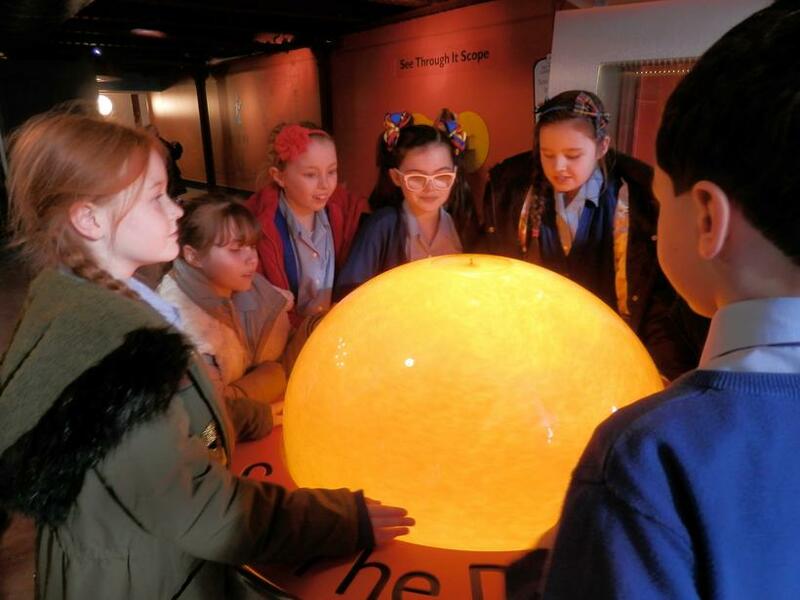 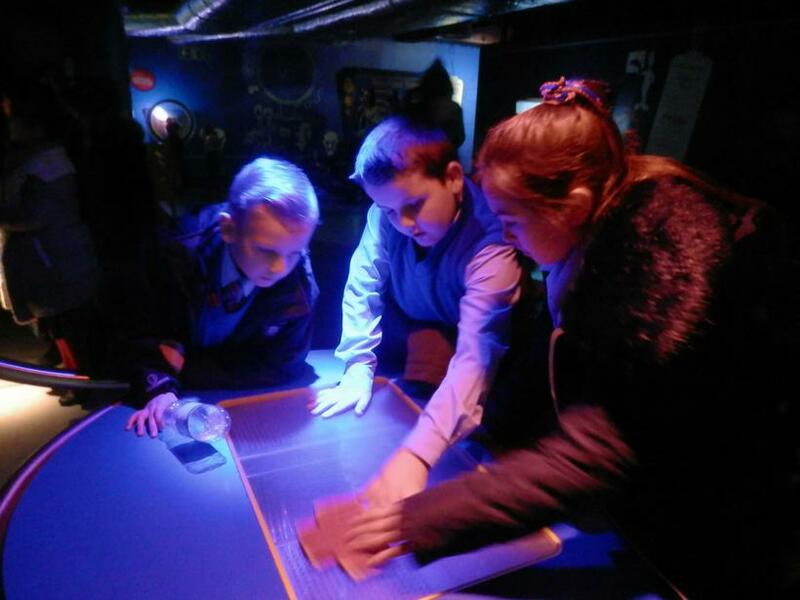 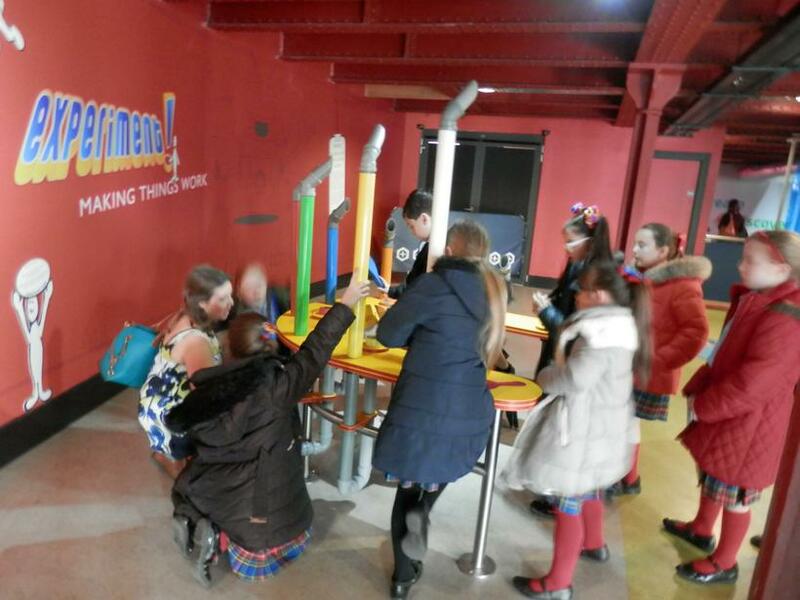 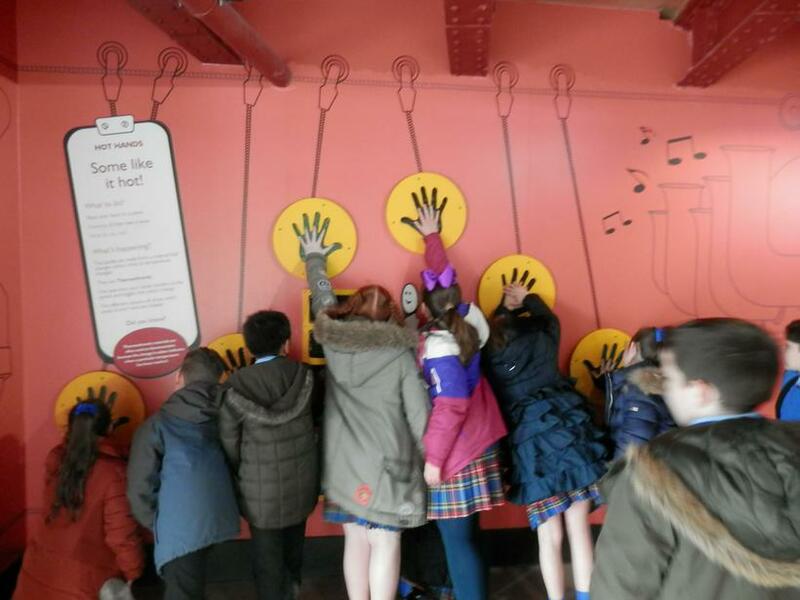 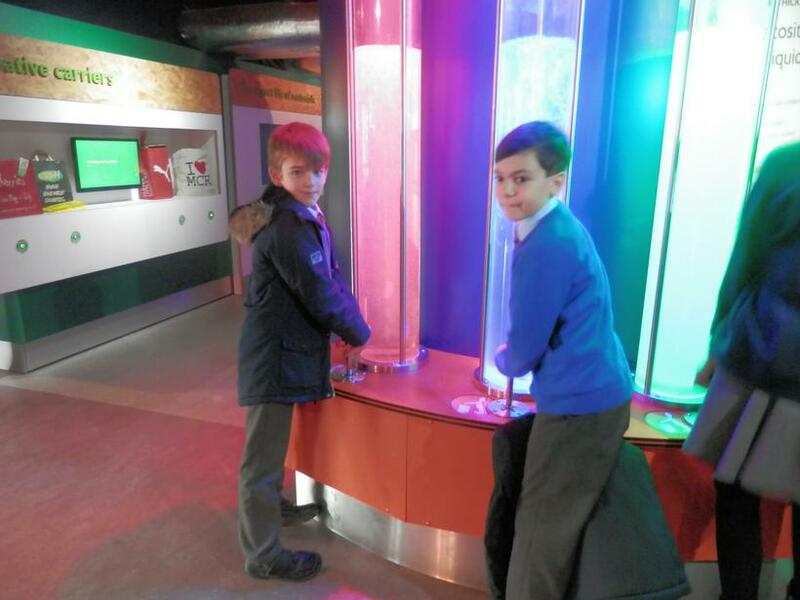 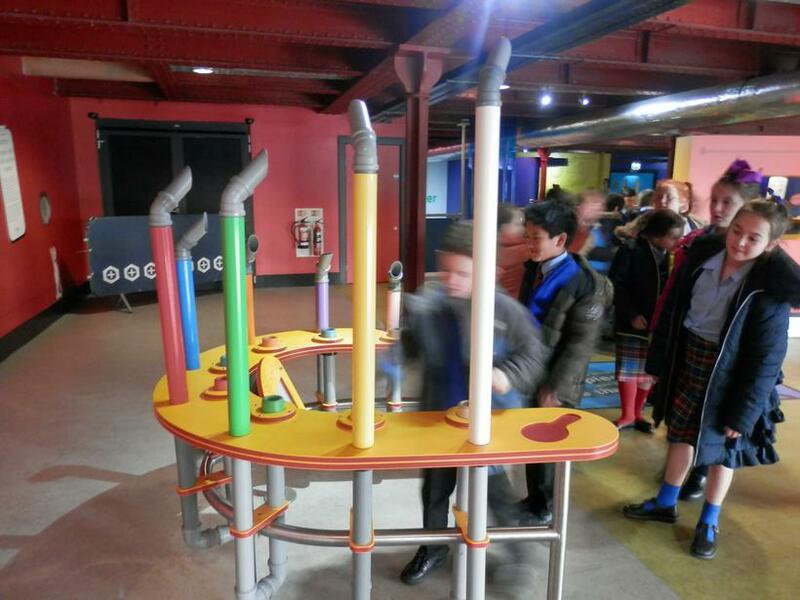 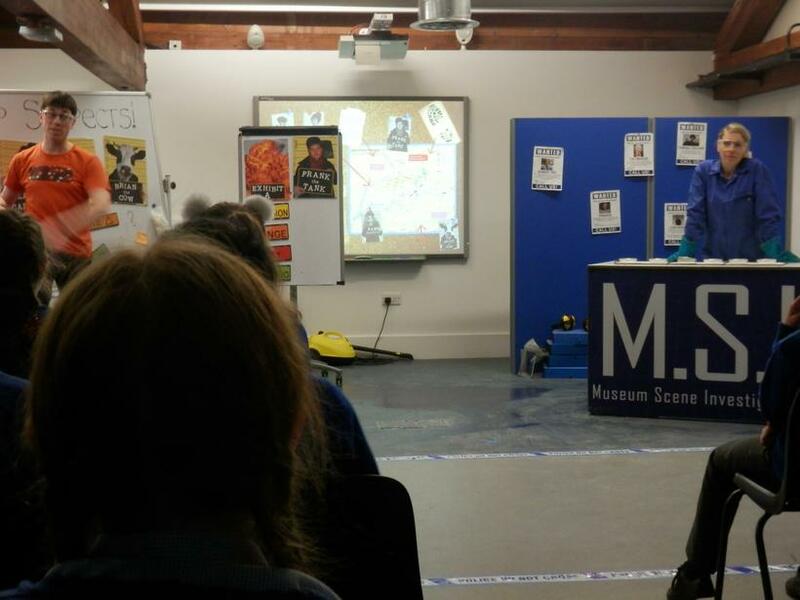 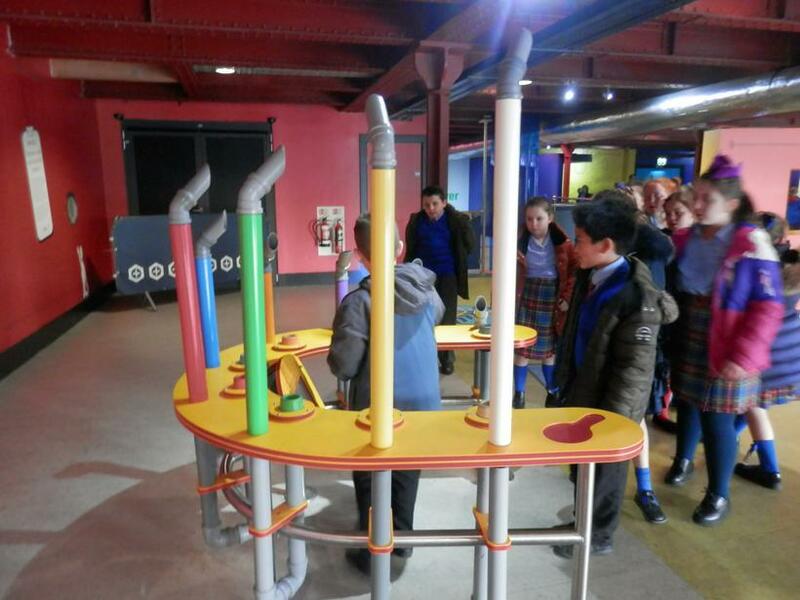 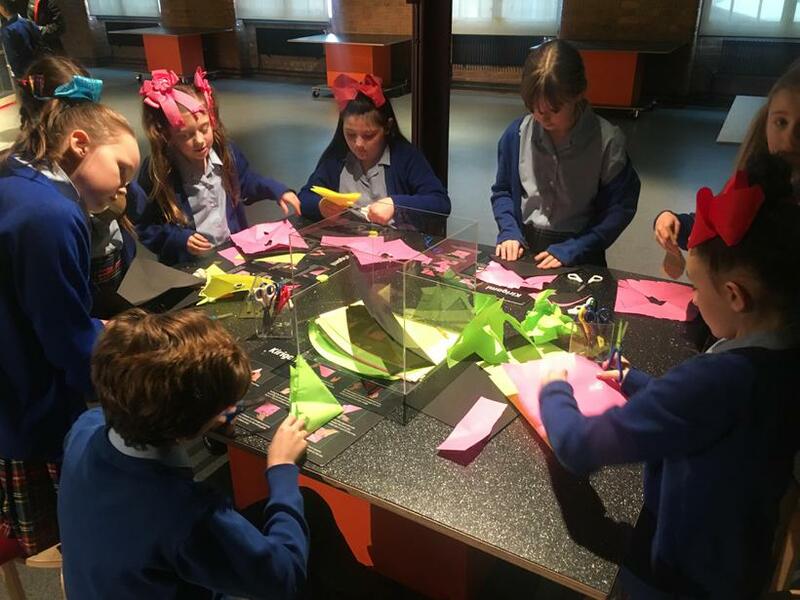 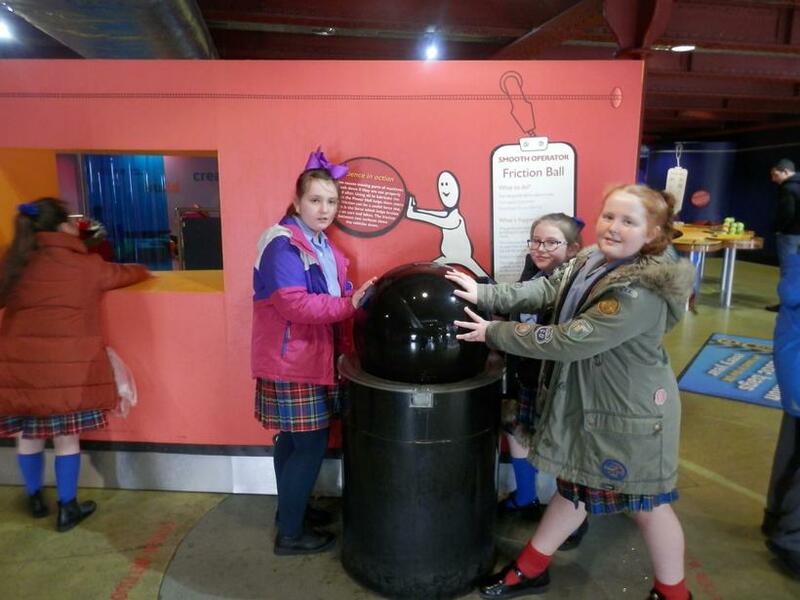 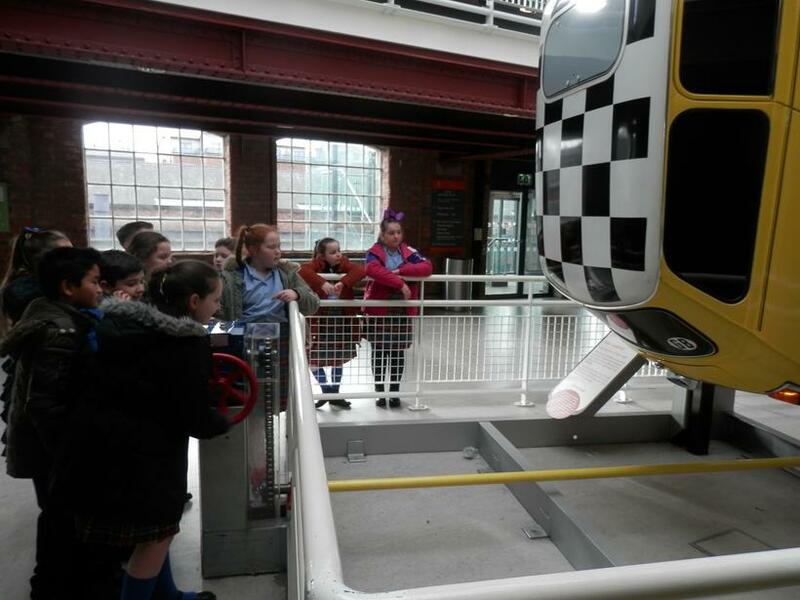 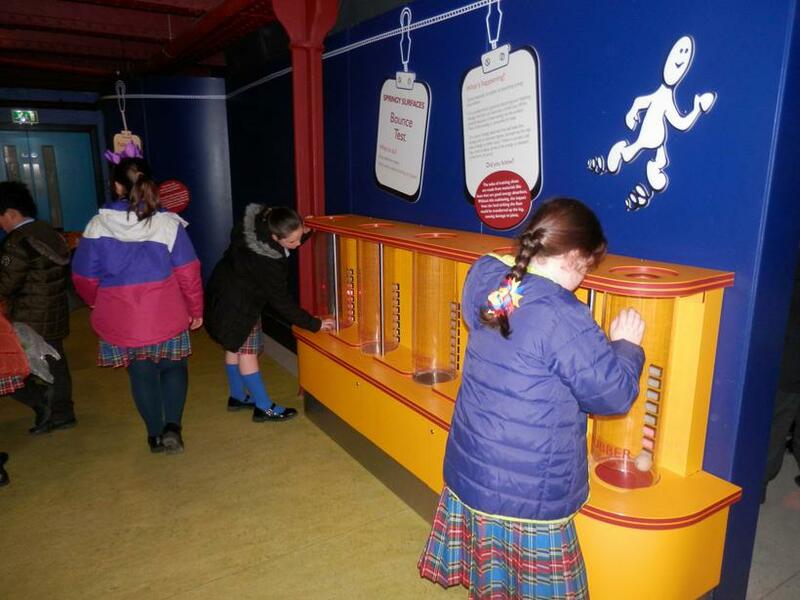 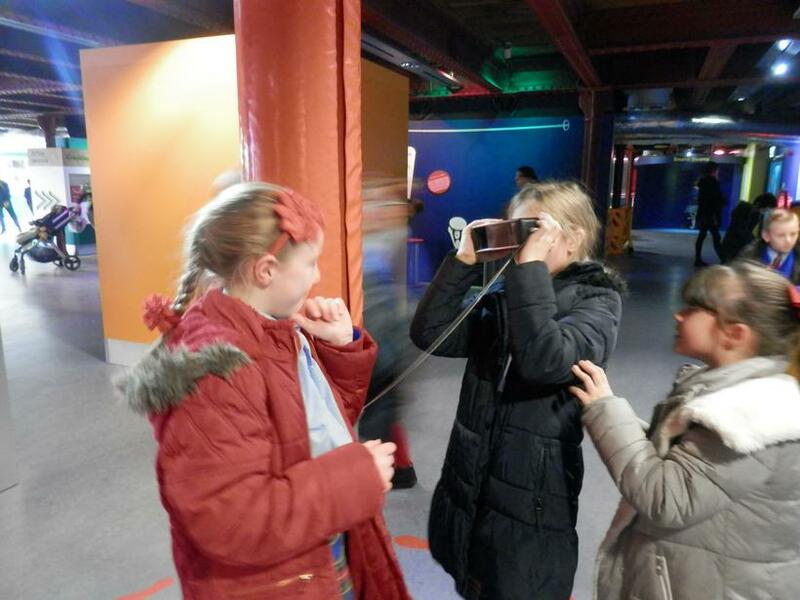 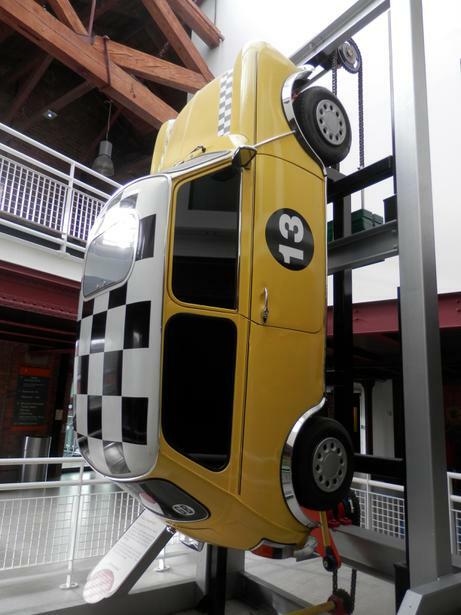 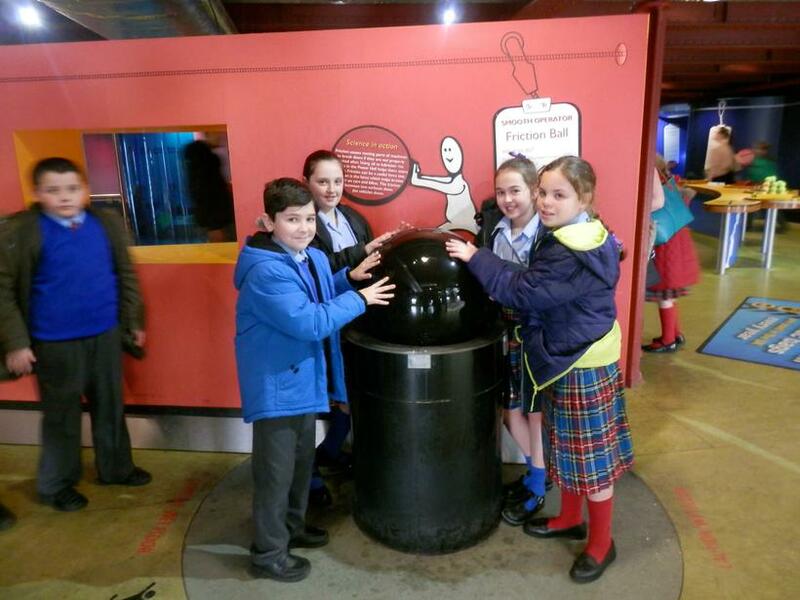 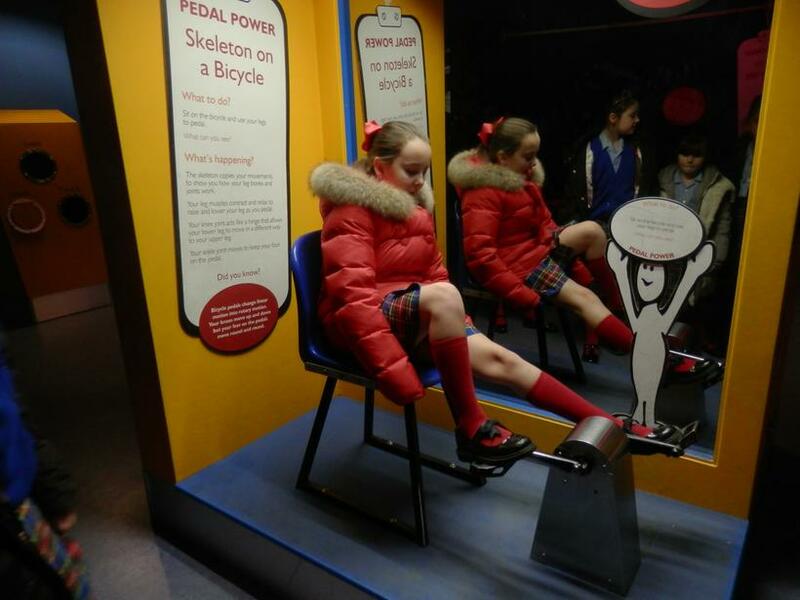 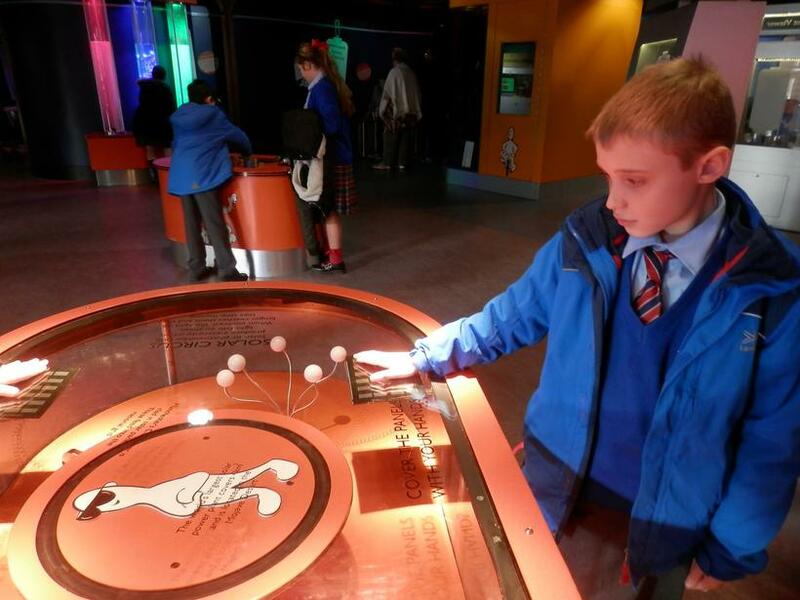 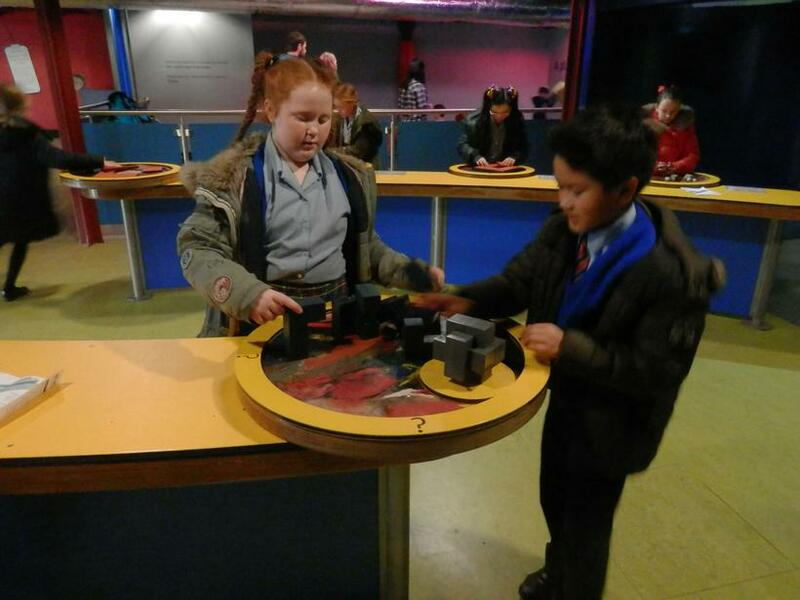 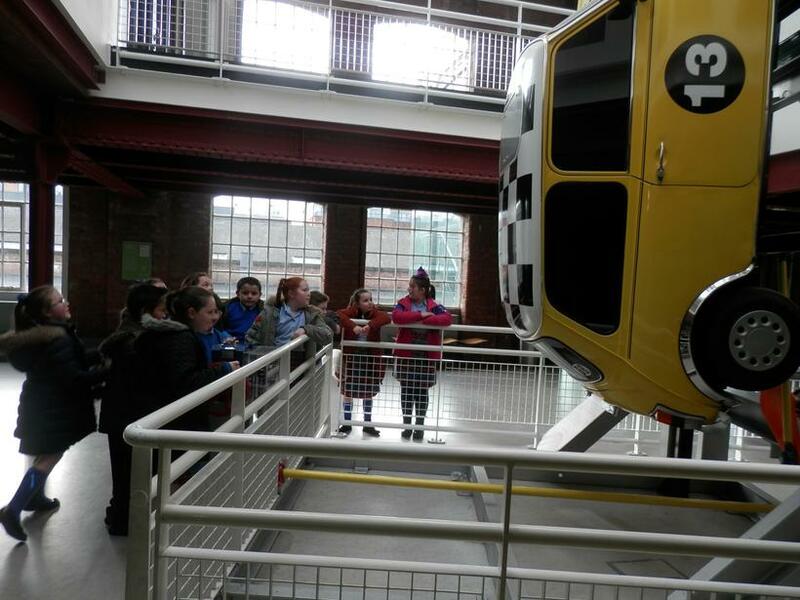 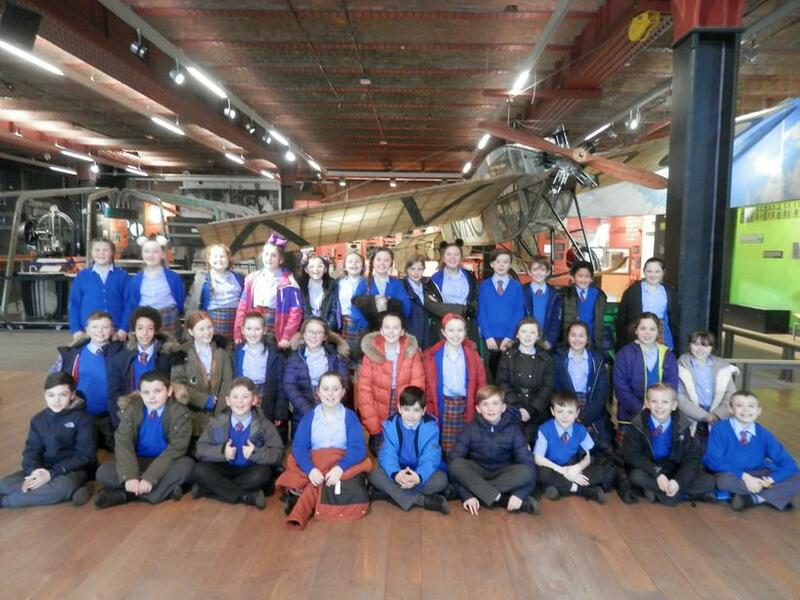 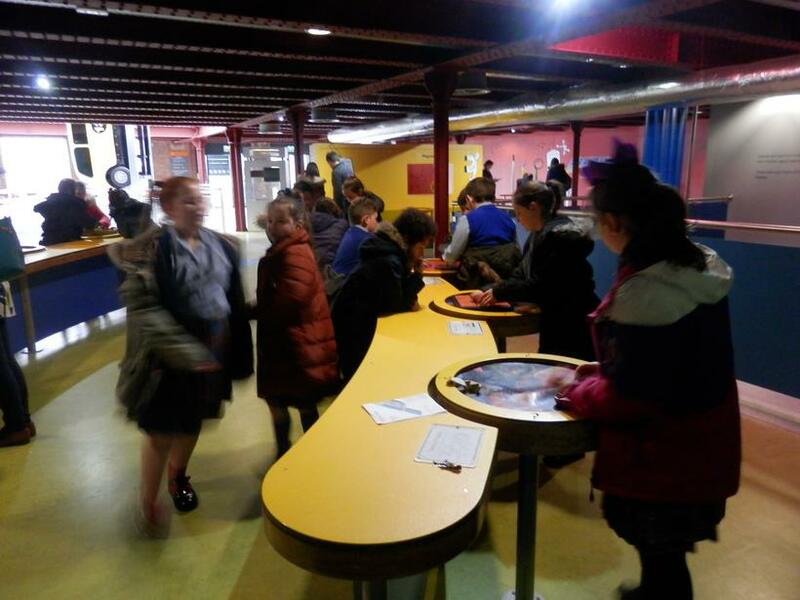 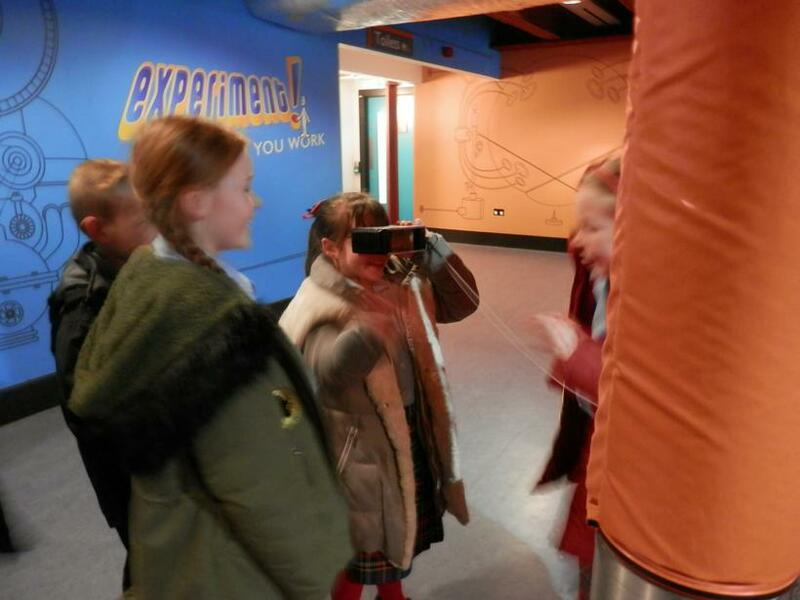 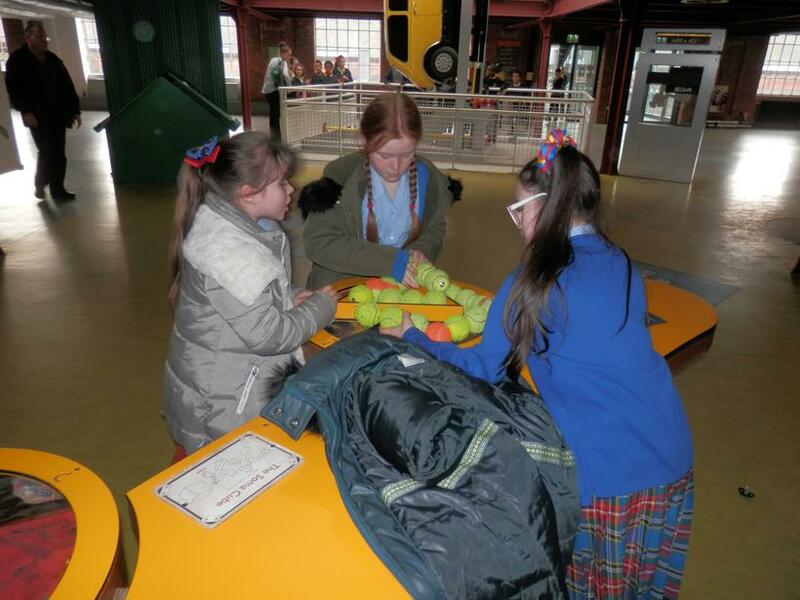 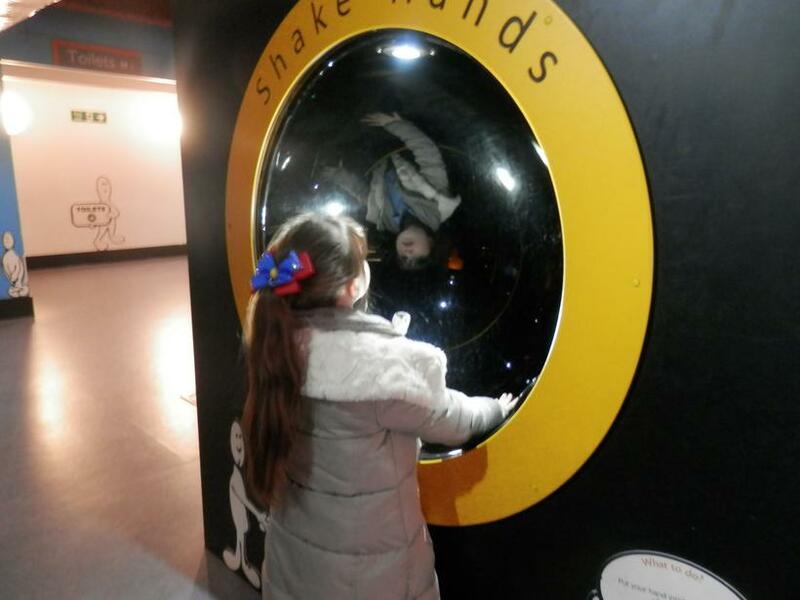 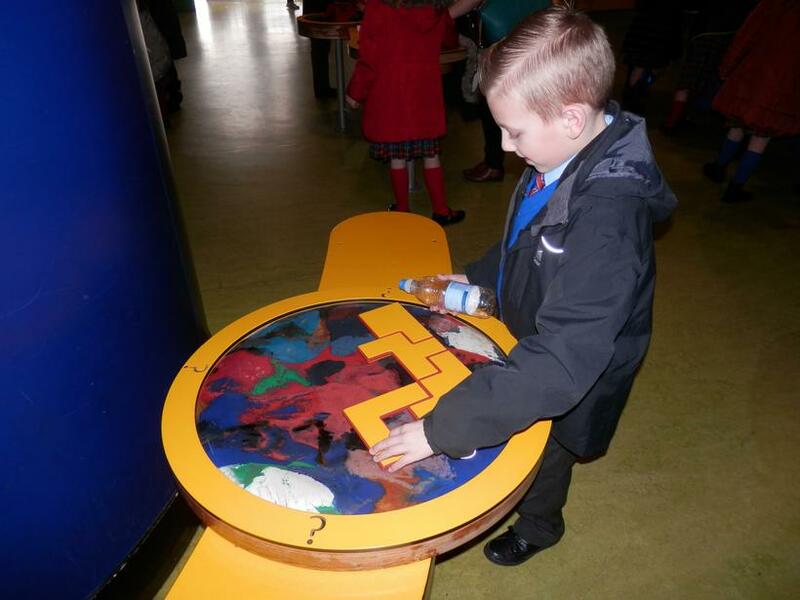 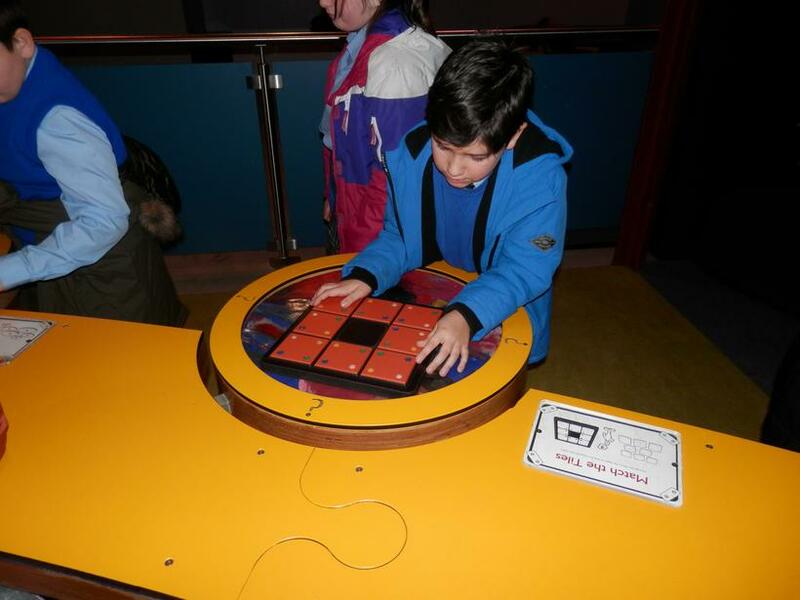 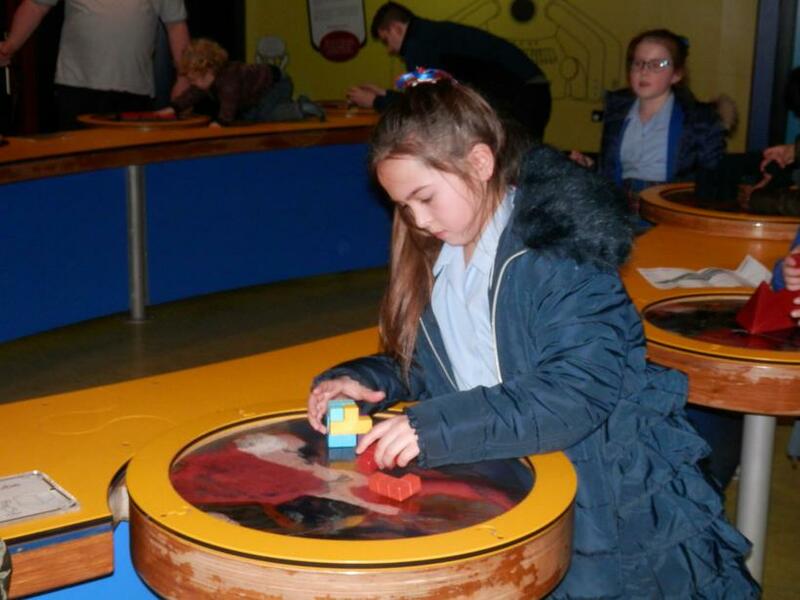 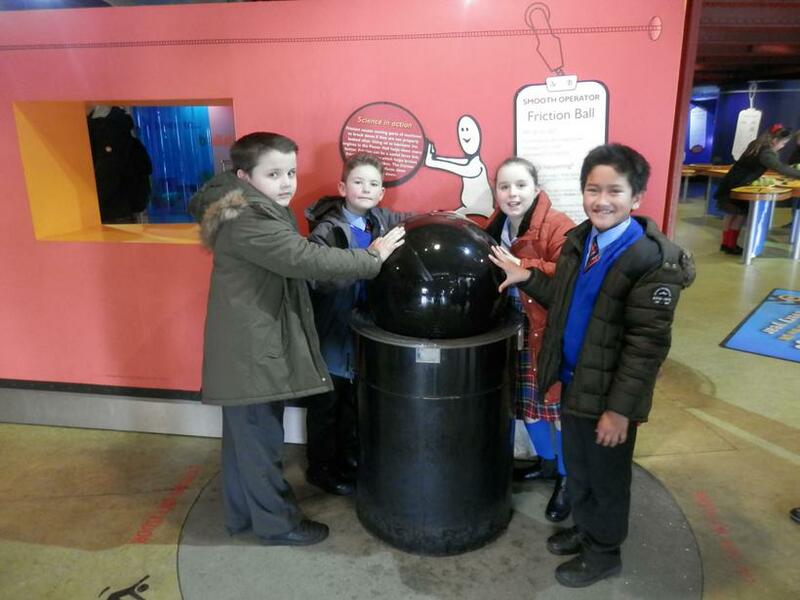 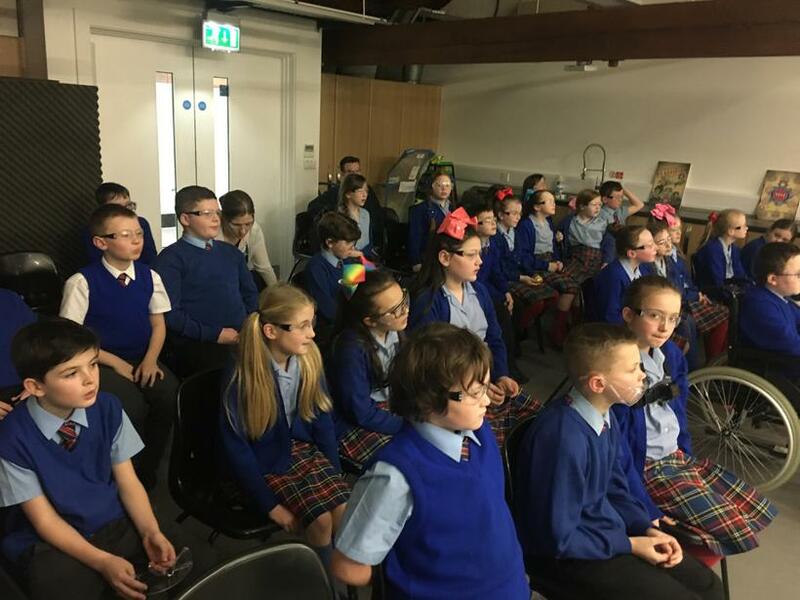 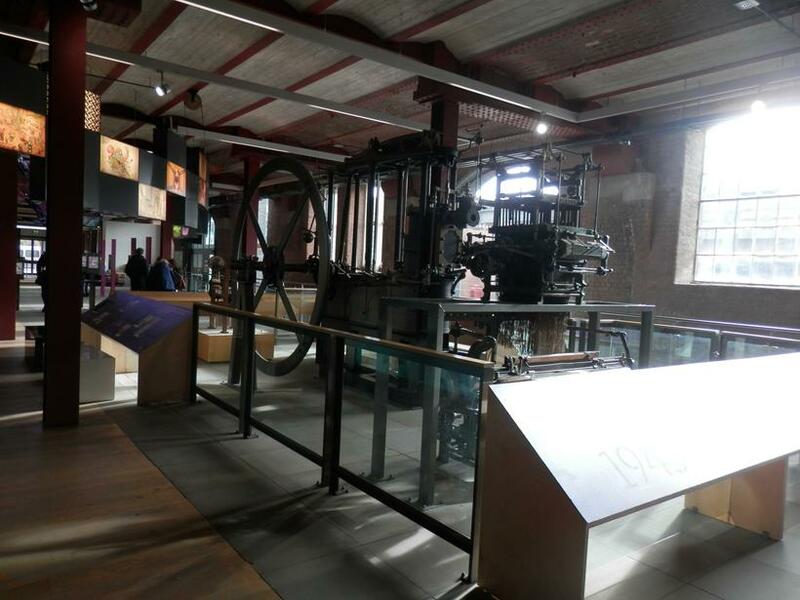 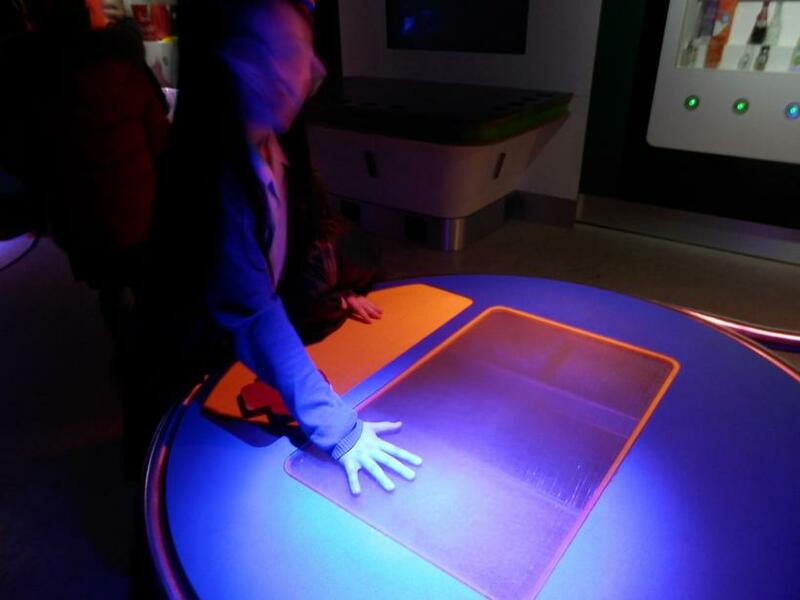 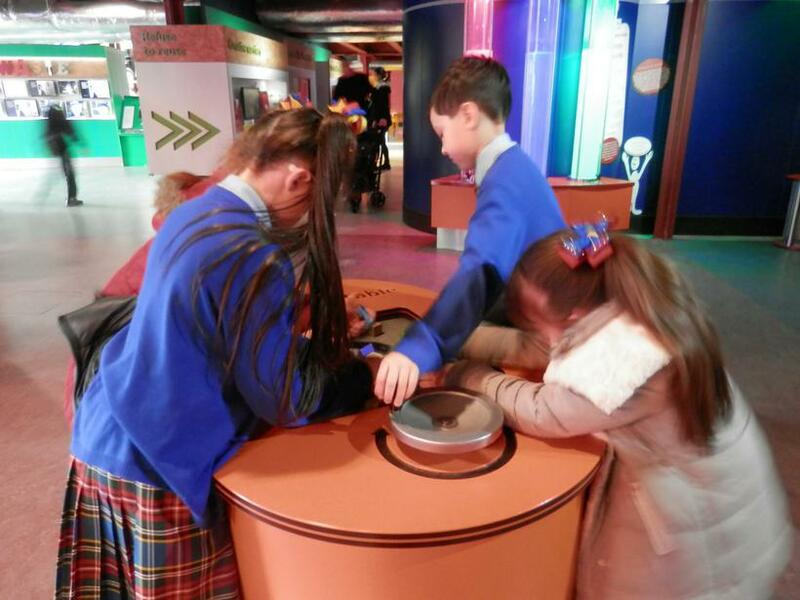 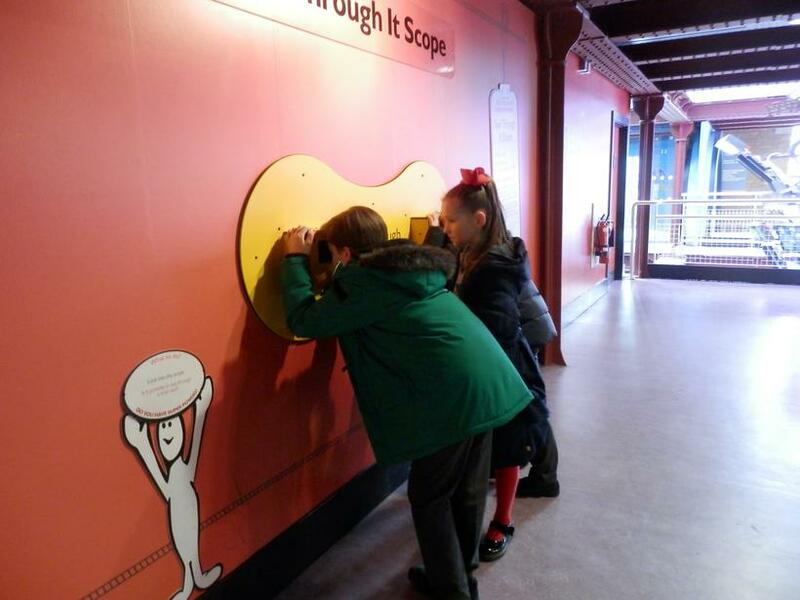 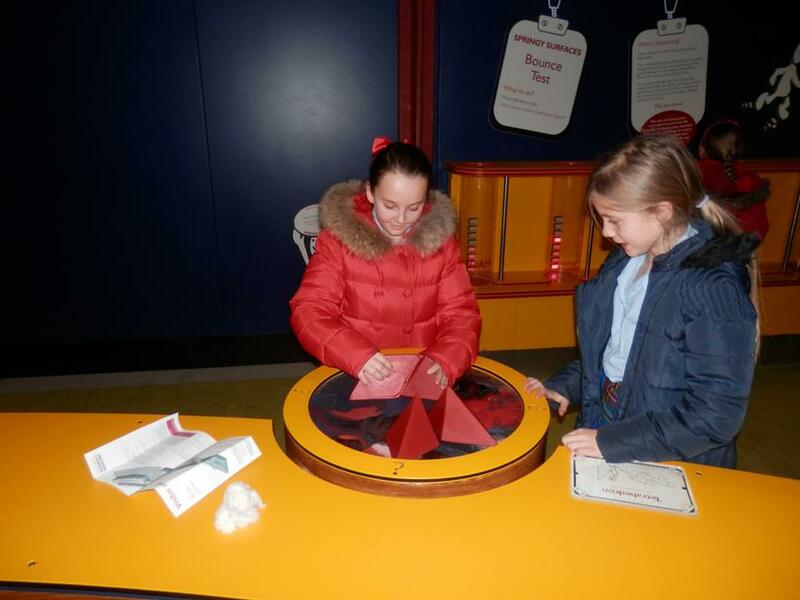 This Friday, Year 5 were amazed by their visit to the Museum of Science & Industry in Manchester. 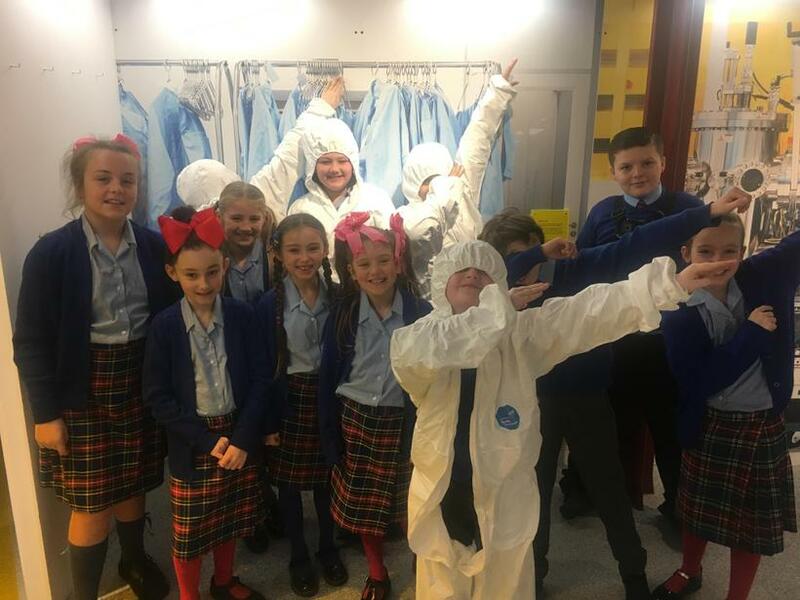 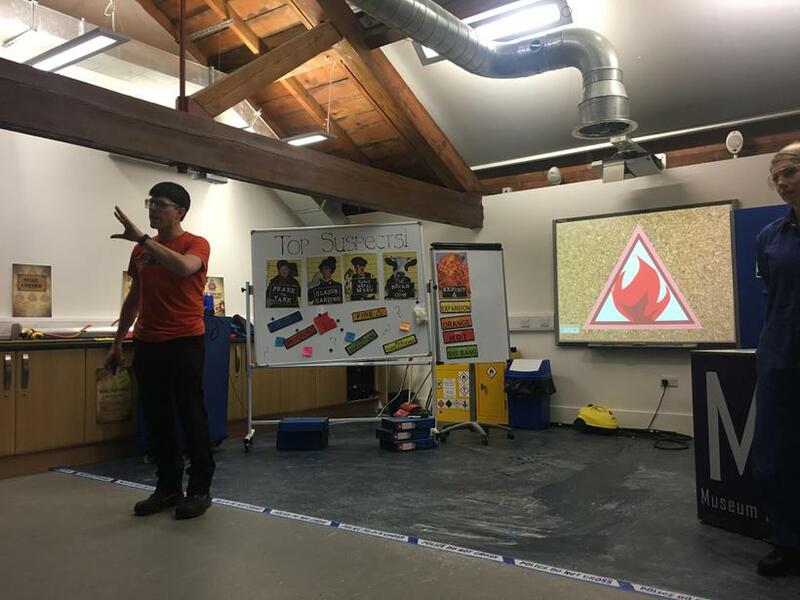 The visit, made relevant by our upcoming ‘Materials’ unit of work, was enjoyed by all and featured explosions, fire, product design, cotton wool and even the methane from a cow! 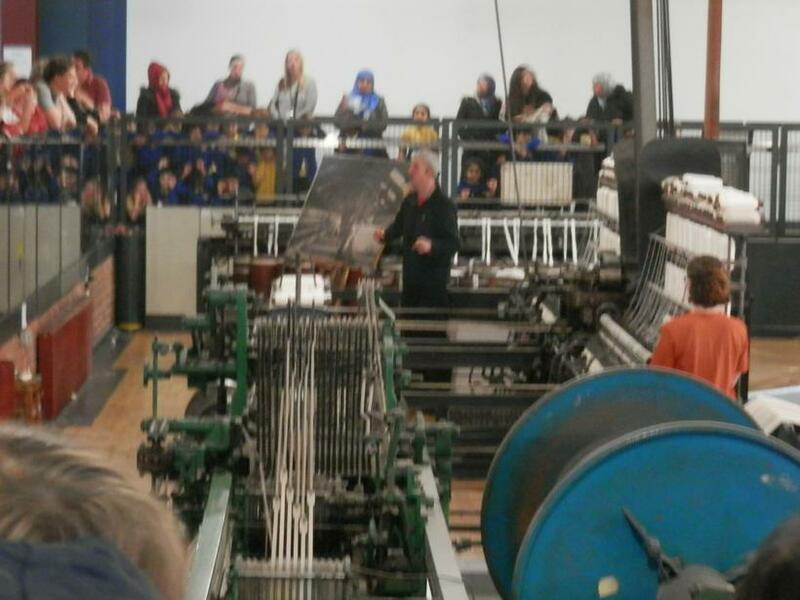 It goes without saying that the highlight of the day for many, if not all, was the Explosions Show. 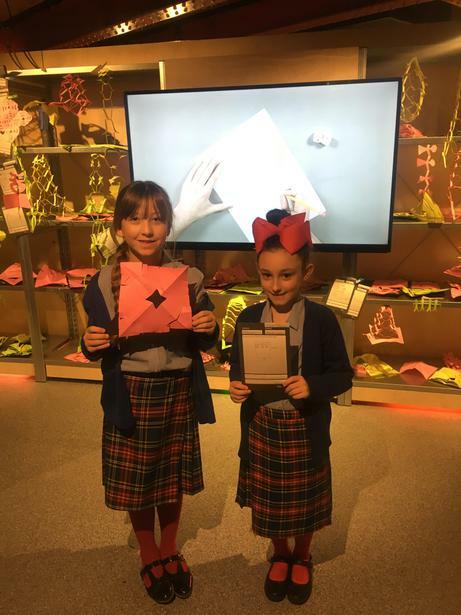 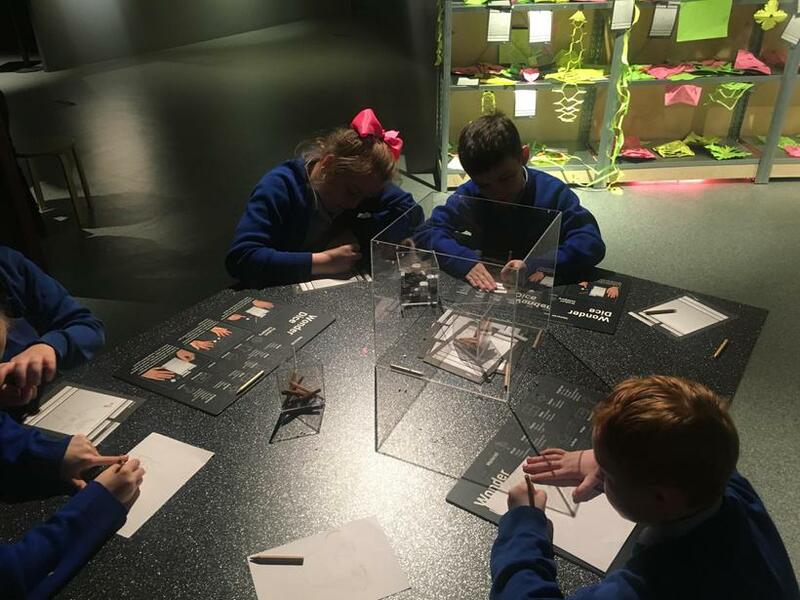 Discovering that certain materials can undergo reversible and irreversible changes is going to be key in our work going forward, so the performance by the museum staff was greatly appreciated by all. 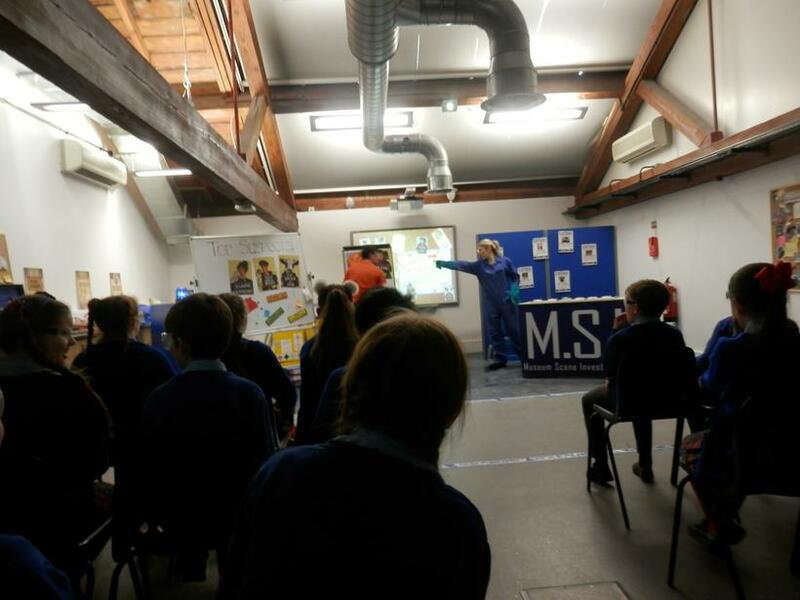 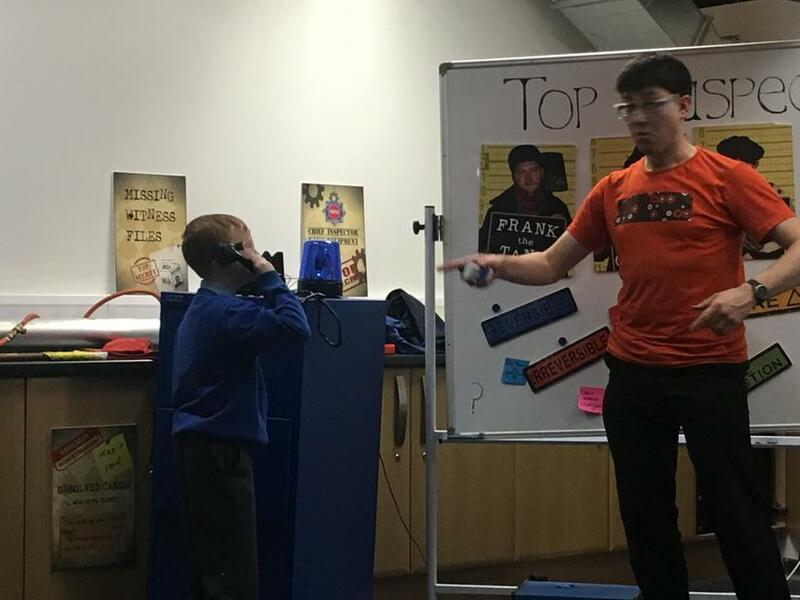 The children witnessed explosions before their very eyes (whilst wearing safety goggles of course!) 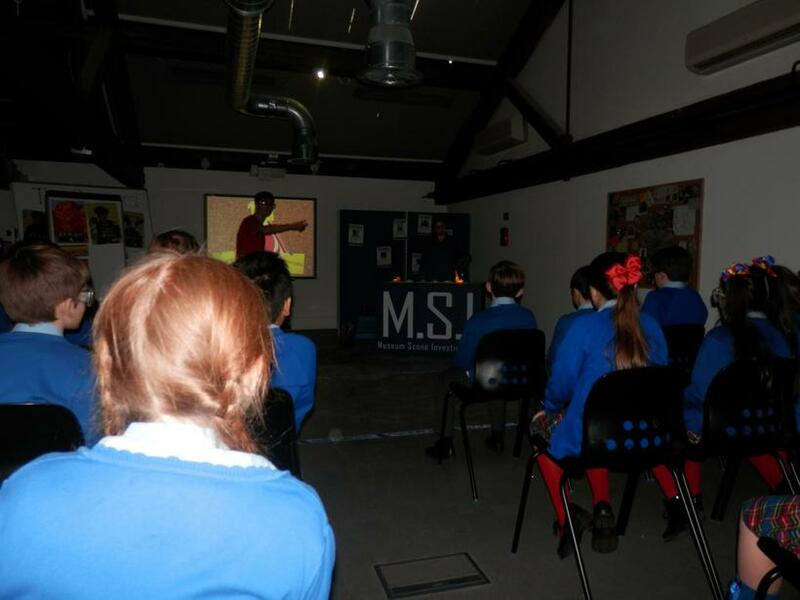 and even played a pivotal role in obtaining the prime suspects behind the great Manchester Mills Explosion! 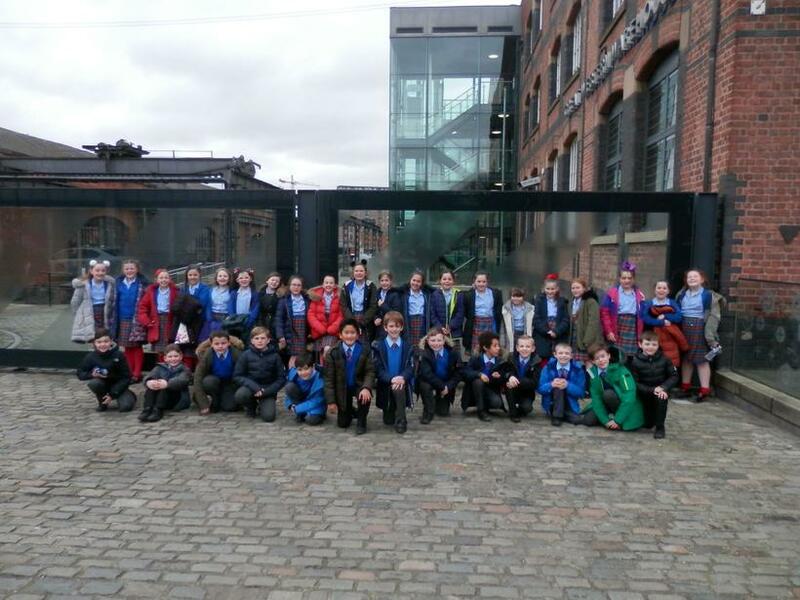 Feel free to browse through some of the images from our wonderful day!